Knife collecting is one of the fastest growing hobbies in America. It provides plenty of enjoyment and can be an excellent investment for the future. Sarco Pocket Knives specializes in antique knives and collectible knives. American Premium Guide to Knives & Razors; Identification and Value Guide, is well known to avid knife collectors. In fact, its the standard that most collectors use for proper ID and valuation of their pocket knife collections. Its with this experience and reputation that Jim and his team canvass the nation to bring the very best knives to you. Every month, youll receive Jim Sargents list of the very best antique pocket knives and collector knives available. Jim personally reviews each item and sets fair prices as outlined in his book, Guide to Knives & Razors. First, get a copy of Guide to Knives and Razors. Youll learn what to collect, how to care for knives, where to find collectible knives and proper valuation techniques. Second, subscribe to Jim Sargents monthly Insiders Knife List. 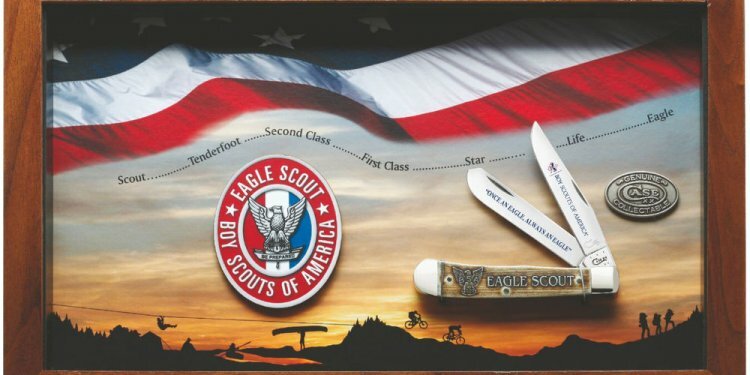 As a past president of the National Knife Collectors Association, Jim takes the guesswork out of pocket knife collecting by putting accurate descriptions and accurate values on all the knives offered. Every month, youll have the opportunity to select beautiful, one-of-a-kind antique Case knives and other collectibles.